Why Choose New Focus Academy? Over time, our students engage in real-life activities consistently in order to develop healthy habits. Students show mastery of the skill when they’re able to do it independently and teach it to others thoughtfully. Our founder, Dr. Brandon Park, is a Clinical Neuropsychologist & Behavioral Specialist who personally reviews each child’s profile to assist with creating a specific program tailored to how their brain is wired. Increasing Independence is at the core of our program and belief system. Oftentimes, these young men don’t try anymore because they consider themselves “failures.” We work to disprove this and improve their self-esteem and overall happiness. Empowers young men to reach their fullest potential. We know how important social skills are for a creating a more independent future for your child. Guided by therapists and coaches, students have the opportunity to learn and practice social skills in a variety of settings. Learn more here. New Focus Academy uses evidence-based techniques to address the complex needs of students. By using cutting-edge approaches proven to produce positive results, our students learn and retain skills. Learn more here. 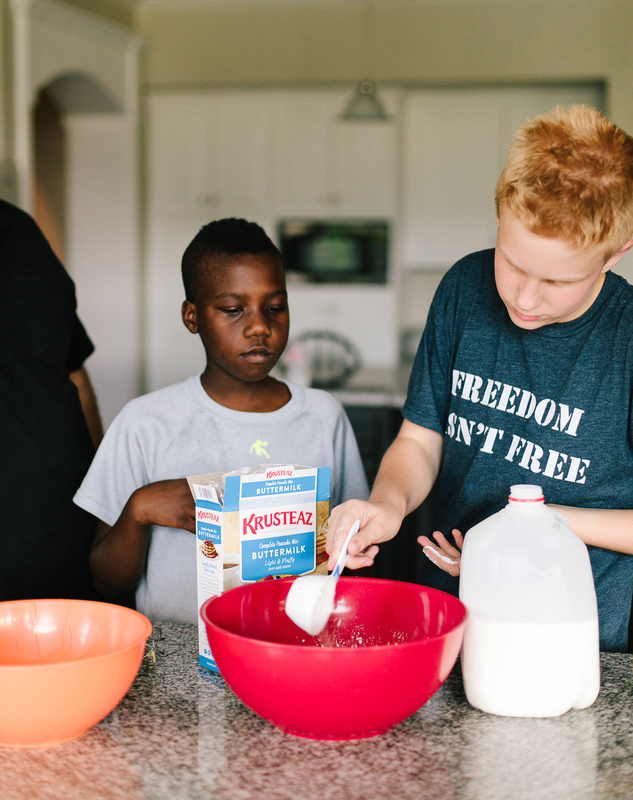 Teaching the skills necessary to live an independent life is at the core of our program. By focusing on our students’ unique strengths, we help them accomplish meaningful goals and work towards independence. Learn more here. At New Focus, students learn to create meaningful connections with therapists, coaches, peers, and those in the community. These connections allow students to break out of their shell and build confidence in themselves. Learn more here. Our approach focuses on helping students gain independence in daily activities and their social lives. Subsequently, students develop confidence and self-esteem as they find success in accomplishing activities independently. As they do this, they start to feel empowered, thus stopping this feeling of being a “mistake” in its tracks.